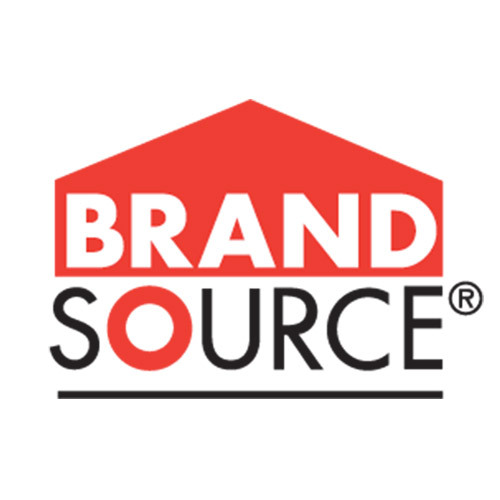 Go to slide, "Don't miss our Sales & Special Offers! " 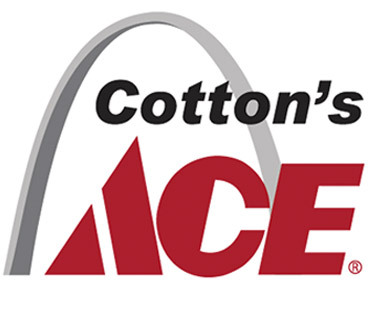 Go to slide, "Cotton's Ace Party & Event Rentals"
Go to slide, "Ask About "
Go to slide, "Premium Brands"
Don't miss our Sales & Special Offers! 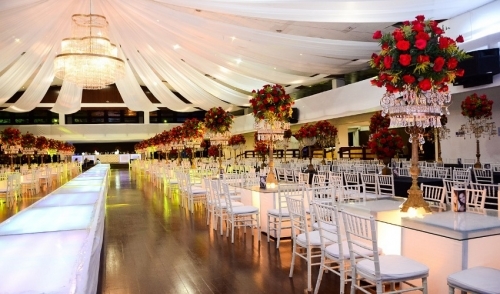 Your Table & Chair Rental Source! 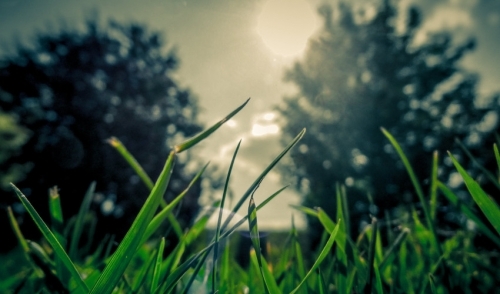 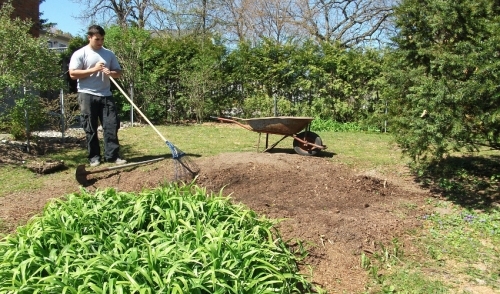 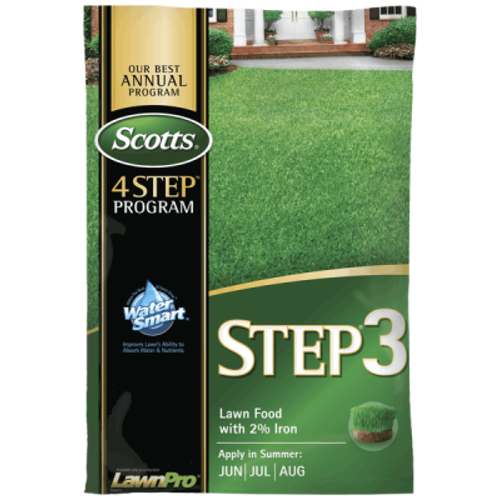 It's a great time to start fertilizing! 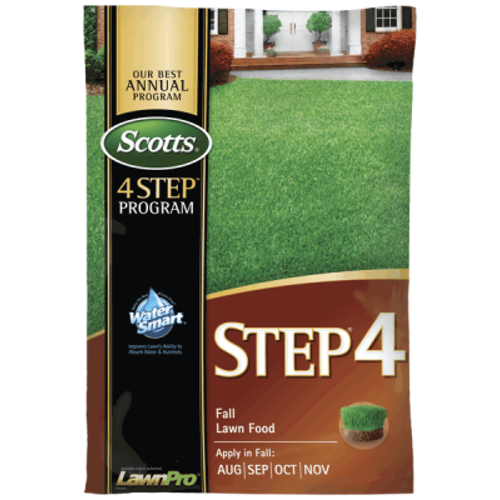 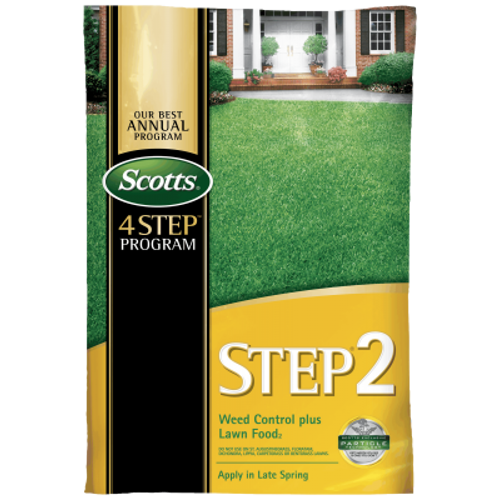 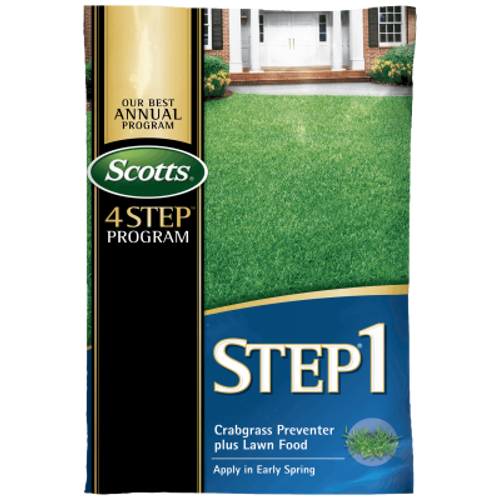 Check out our Scotts 4-Step Program!